Barstow’s Longview Farm’s motto is “Looking Forward Since 1806.” Words that have been established in our sixth and seventh generation family business for over 200 years. The farm is situated in a small picturesque hamlet called “Hockanum” which has been designated a National Historic District on Route 47, a Historic Scenic Byway in Hadley, Massachusetts. 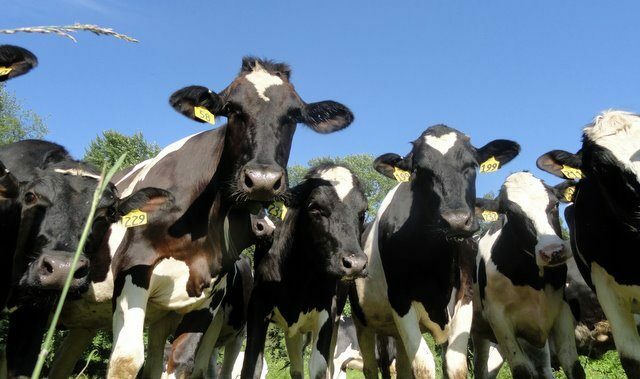 Longview Farm is home to 500 dairy cattle. We are Agri-Mark Cabot Co-op member-owners. 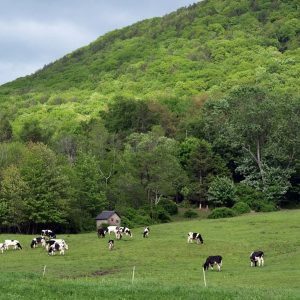 The milk produced on the farm is sold wholesale and turned into Cabot butter, local milk, and delicious dairy products used throughout the Valley. 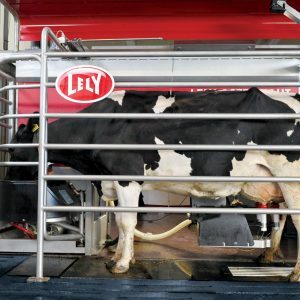 We operate five robotic milkers to milk our herd and bring the farm into the next phase of its future. 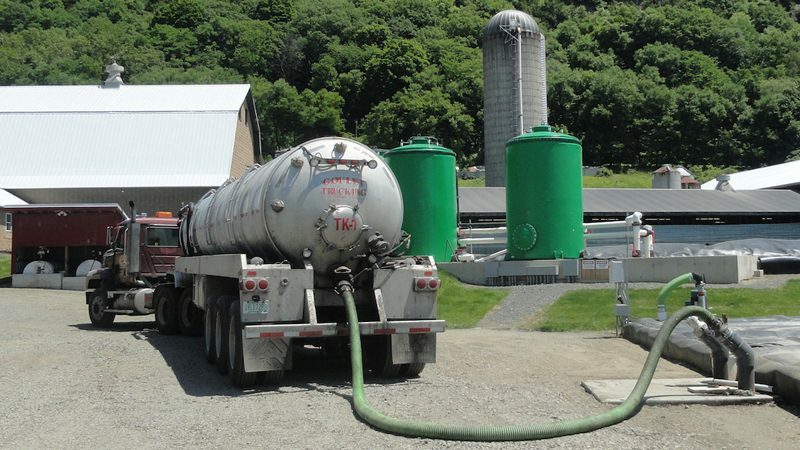 The farm has an anaerobic digester that uses cow manure and organic food waste to produce electricity for 1,600 homes. 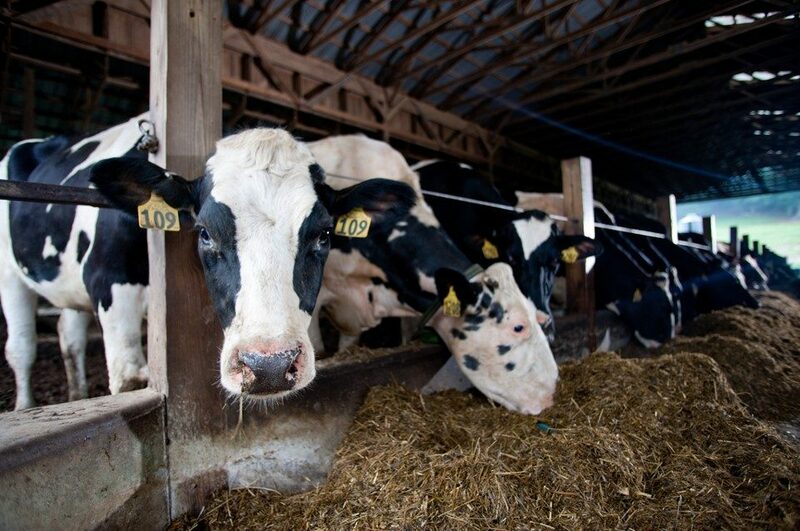 The digested material is used as a natural fertilizer on the 450 acres of land we farm for forage for our animals. The farm also sells compost in bag and bulk to local gardeners. 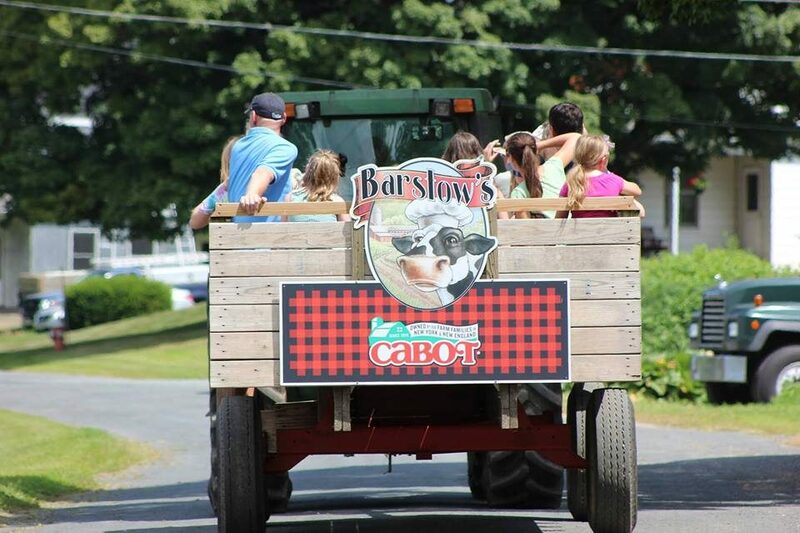 In 2008, the Barstow family stabilized the future of their operation by opening Barstow’s Dairy Store and Bakery on a parcel of land in front of the barns with a gorgeous view of the land that they farm. 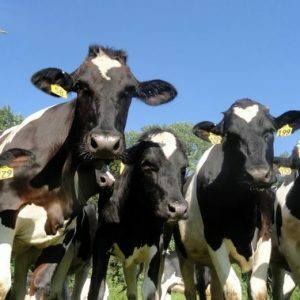 It is with a continued deep commitment to the land and the environment that the Barstows’ not only “went retail” but also “opened up” their farm to interface more with the public. Visit the farm stand for light breakfast, homemade lunch, ice cream, produce, local crafts, and of course a delicious bakery selection. 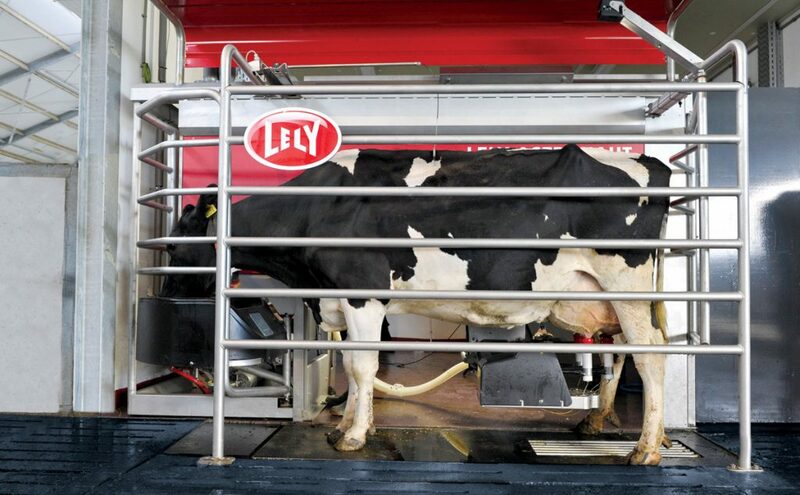 We welcome you to our scenic dairy farm and store. We offer quick breakfast and homemade lunch – sandwiches, soups, salads, and a large selection of baked goods available to eat in or take away. Stop in for local groceries – milk, eggs, beef, cheese, coffee, ice cream, maple, and our own prepared foods freezer section. Open year-round with hours reflecting the seasons. 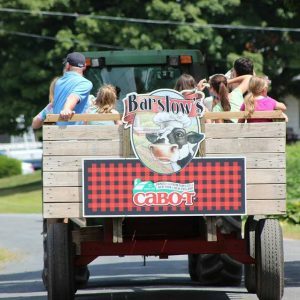 Visit our website for information on family events, private parties, and farm tours – http://www.barstowslongviewfarm.com. Absolutely Local. Absolutely Delicious. 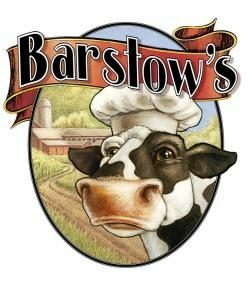 Barstow’s Dairy Store and Bakery serves up light breakfast, homemade lunch, delicious baked goods, and local ice cream. 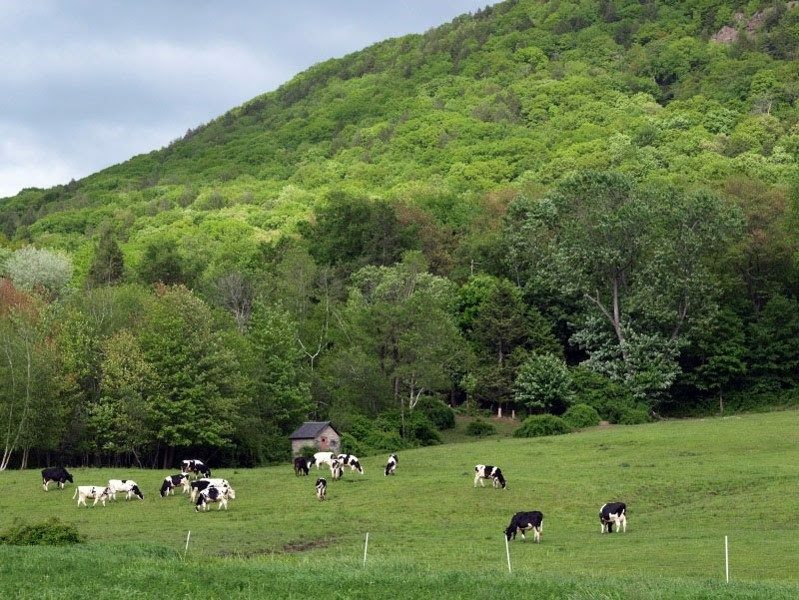 Enjoy lunch to-go or relax on the porch with a view of protected farmland and in the summer, some friendly cows! Serving up Maple Valley Creamery’s super premium fun flavors year round! 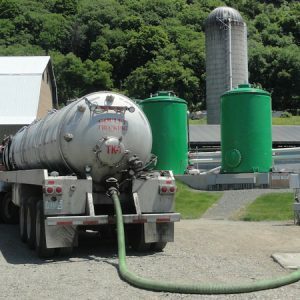 Visit our anaerobic digester, robotic milkers, dairy herd, heifer barn, compost pad, bunker silo, and calf barn. Walk the farm with a guide or take a wagon ride! Schedule a farm tour for your group or family or visit us during scheduled farm events. Free farm tours and educational events throughout the year. Visit our website for more information on family events! 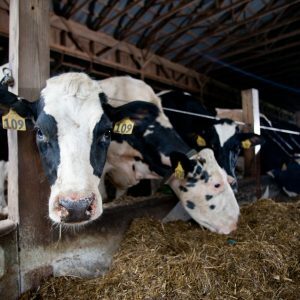 There are about 100 heifer calves born on Barstow’s Longview Farm each year. Name a calf and you’ll win a free ice cream cone! Entry is only available at Barstow’s Dairy Store and Bakery. Kid’s Menu is available at Barstow’s Dairy Store and Bakery.